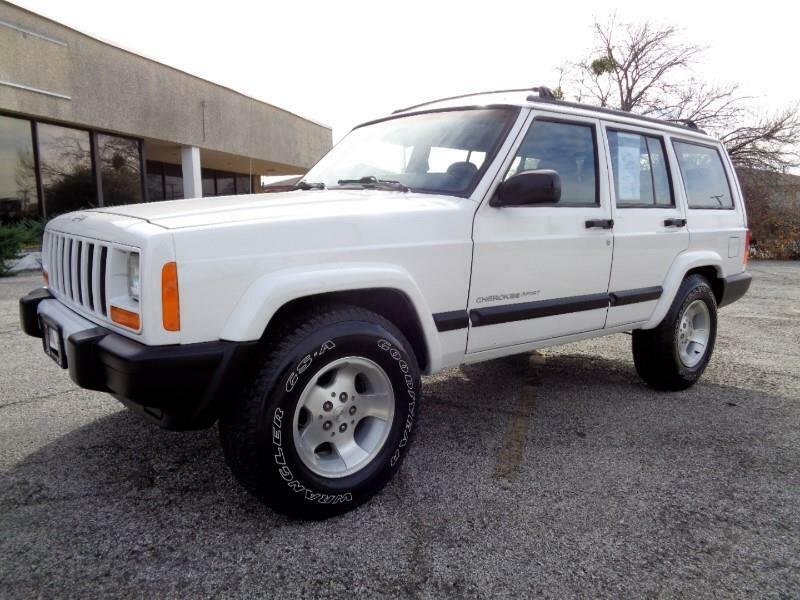 Carfax Certified Jeep Cherokee Sport 4x4 with 4.0 6 cylinder engine automatic transmission cold a/c heat new tires alloy wheels power windows locks and mirrors tilt cruise original AM-FM-Cassette stereo and more. Runs looks and drives great. Nationwide Warranty included. See all of our vehicles and free Carfax Reports at www.specialtyautoplex.com.